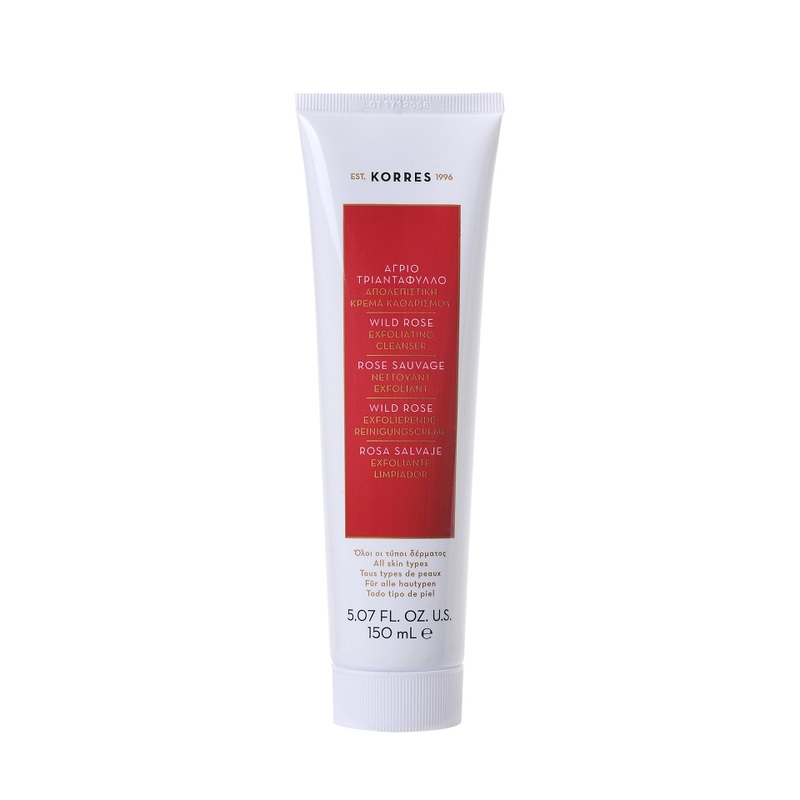 Marks and Spencer has answered our anti-ageing dilemmas once again after introducing a brand new skincare range dedicated to the powerful antioxidant vitamin C.
The high-street store is now selling a new collection from Greek cosmetic company Korres, which claims to transform skin in just one week and reduce the appearance of dark spots and fatigue to unveil dramatically radiant skin. 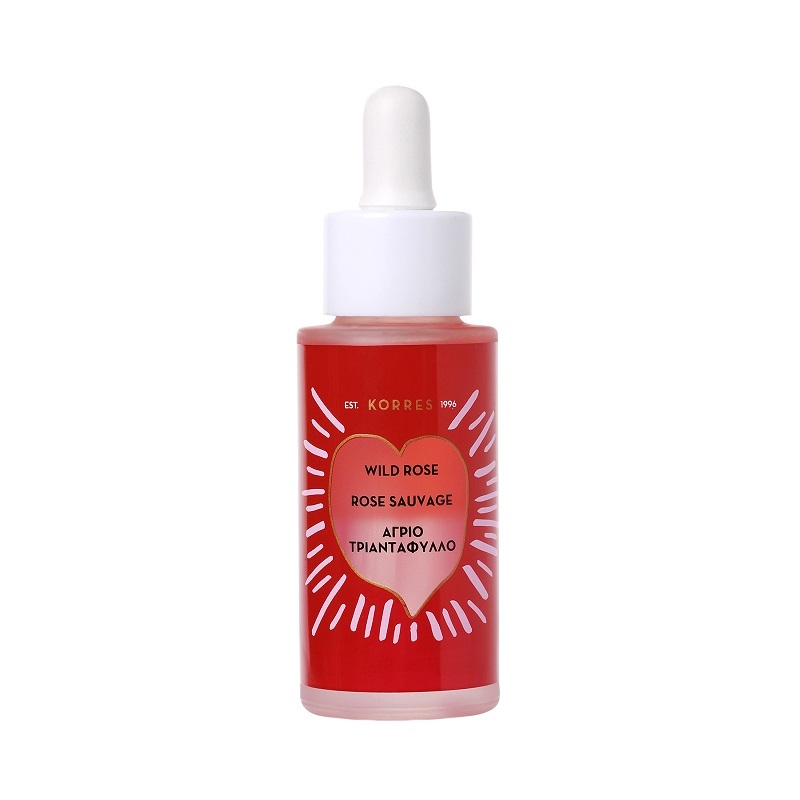 The Wild Rose Collection is powered by ‘super vitamin C’ and wild rose oil, which is derived from the fruit of the plant with nine times the vitamin C content of an orange juice, and helps even skin tone, improve the appearance of wrinkles and give you smoother, young-looking skin. Vitamin C is a powerful anti-ageing ingredient, as it can also protect the skin against UVA and UVB damage, reduce hyperpigmentation and improve the appearance of existing sun damage. Available in M&S stores and online now, and with prices starting at just £22, the new range boasts day creams, cleansers, a face mist, sleep lotion and eye cream, with its hero product being the Wild Rose 15% Super Vitamin C Advanced Brightening Bi-Phase Booster, £46. After just seven days of use, 94 per cent of women claimed to see an improved appearance in their skin, while 94 per cent claimed their skin was more radiant, luminous and brighter after 28 days of using the Bi-Phase Booster. One customer was so thrilled with the product and claimed to have seen dramatic results in the appearance of her skin after just two days of use. 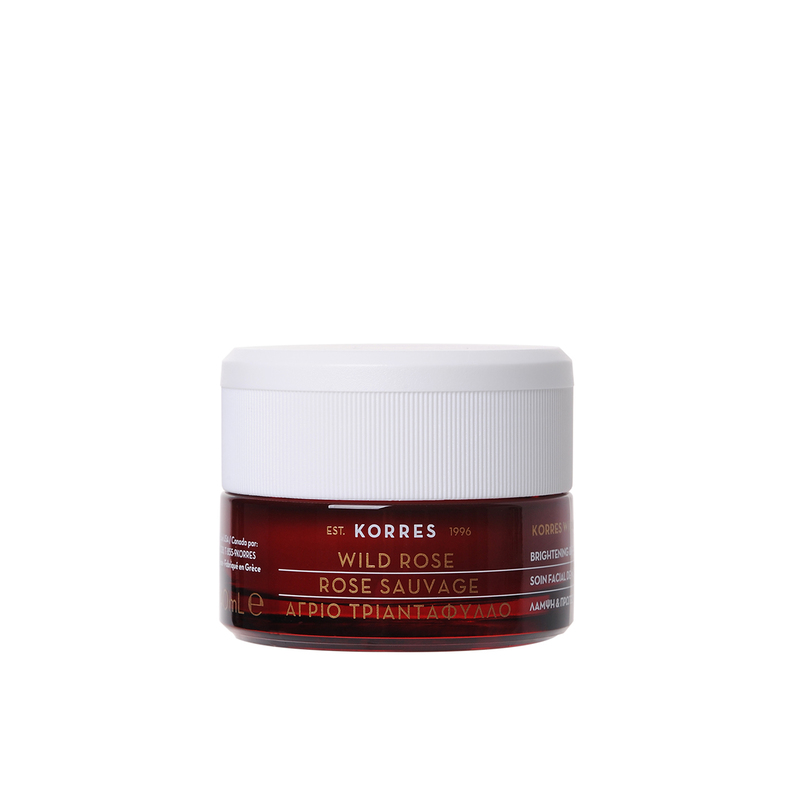 The Wild Rose Vitamin C Exfoliating Cleanser, £22, is suitable for all skin types and is infused with vitamin c-rich wild rose to gently exfoliate skin. It contains rice and cherry grains that remove dead skin cells, impurities and excess sebum to reveal a smooth radiant complexion. With so many products to choose from, you’re spoilt for choice!